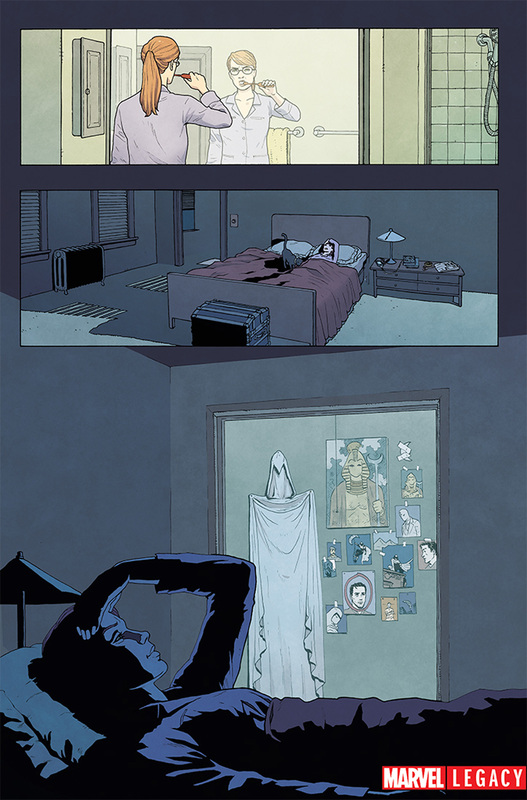 A New Enemy Rises in MOON KNIGHT #188! 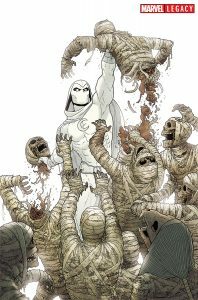 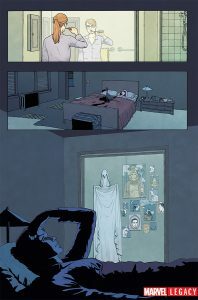 Everyone’s favorite superhero oddball is about to have a new beginning in Marvel Legacy, as Max Bemis and Jacen Burrows have teamed up for an explosive story in MOON KNIGHT #188. 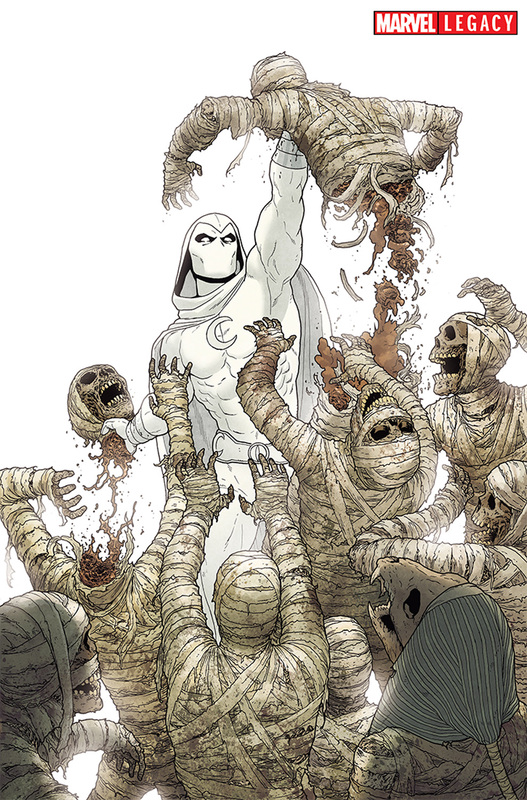 While Moon Knight may have vanquished his mental demons, it doesn’t mean that he’s not in for trouble with a mysterious new nemesis – a dangerous enemy who will change his life forever and keep him from the shadows.